Cheongchun Entertainment announced that Ok Ja-yeon is working with Kim Ji-woon the second time in "Illang : The Wolf Brigade". "Illang : The Wolf Brigade" is an apocalyptic sci-fi action film that depicts the struggle between the power groups behind the anti-government terror group, the special police organization that was established to cope with the anti-government terror group, and the public security department. It stars Gang Dong-won, Han Hyo-joo, Jung Woo-sung, Kim Moo-yeol, Han Ye-ri, and more. Ok Ja-yeon is also a part of OCN drama "Bad Guys : Vile City" and MBC drama "Two Cops". Meanwhile, "Illang : The Wolf Brigade" will be released in 2018. 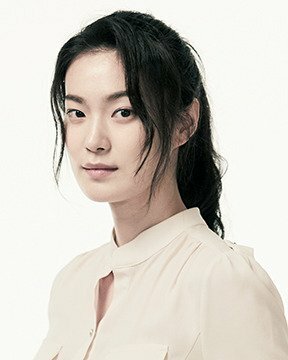 "Rookie Ok Ja-yeon to star in "Illang : The Wolf Brigade""